Midas can put together and lead an investor syndicate, which may finance a buyout transaction, MBO/MBI transaction or provide growth capital for organic and strategic growth. These relationships enable us to provide our clients with timely information regarding investment climate, financial market ambitions, investment and financing criteria and allow us to structure and close transactions. Additionally these relationships, coupled with our experience give us a unique insight into how investors and financiers assess and what they look for in potential investments or financing. This in turn allows us to construct our clients’ business plans and other documentation in a way that not only maximises the credibility of our client’s business, but also gives investors what they are looking for: a thoroughly insightful view of the potential of our client’s business in a format that they can understand and use. 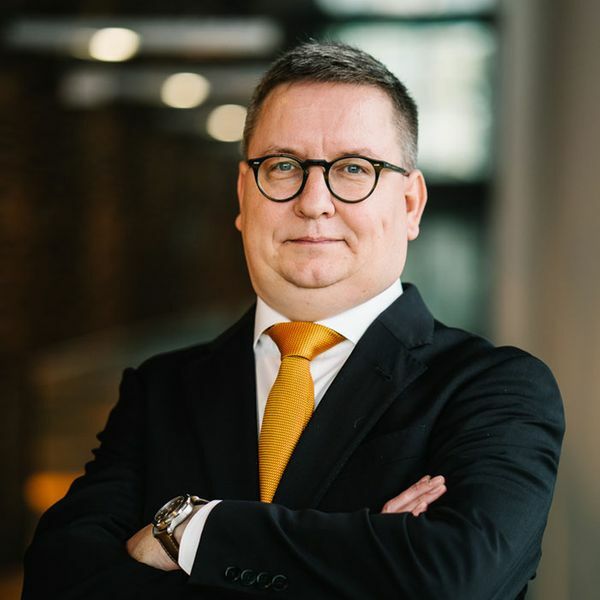 Since the end of 1990's Jukka has been involved in numerous projects providing expertise on strategy, business planning, M&A, financing and public listings to Frankfurt and London stock exchanges. With more than two decades of experience Jukka knows the taste and preferences of Finnish and Scandinavian investors.